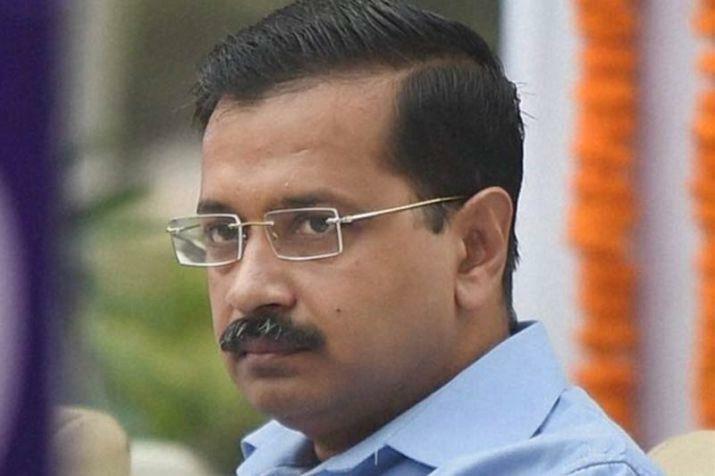 New Delhi, Feb 7: A day after the court slammed the Delhi government for sitting on a file seeking clearance to prosecute former student leader Kanhaiya Kumar and nine others in a sedition case, Chief Minister Arvind Kejriwal on Thursday said the government is working on it. "The government is studying the charge sheet. The police took three years in filing it, and it is a lengthy charge sheet," Kejriwal told the media here. He also said the charge sheet was filed just before the election, which is also raising questions. Both Kumar and Khalid have questioned the filing of the charge sheet, saying it was "politically motivated" and a "diversionary ploy" by the Modi government ahead of the general elections.